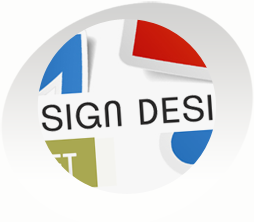 As well as looking slick and professional our designs will deliver your company's message clearly and confirm your credibility to any prospective customer. 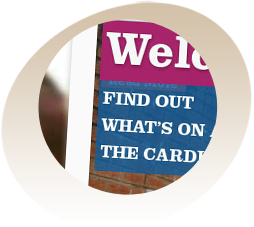 Carol required a site to allow potential tenants to view rooms then submit their name and contact details for the relevant property. She also needed to be able to easily publish new rooms through a back end Content Management System. 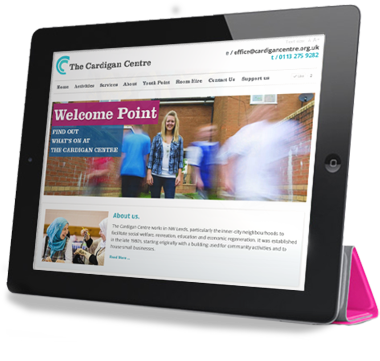 The Cardigan Centre website was redesigned from the ground up to better illustrate the charity's projects in social welfare, sporting/recreational activities, employment, education and training. 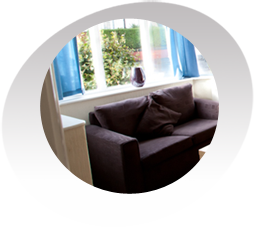 The site also has an integrated room booking system. 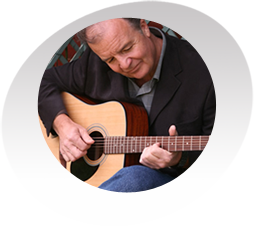 This site was built to showcase Stan's Graham's folk music. It includes a fully integrated shop for buying and listening to his albums, a photo gallery and a simple content management system to allow Stan to easily update his pages on a regular basis. 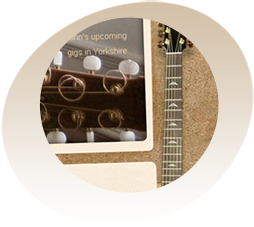 John performs regular floor spots at the Black Swan Folk Club in York as well as at other folk clubs in the Yorkshire area. He needed a site for keeping people informed of his activities and for listening online to his recordings. This was a ten page design put together for a new car and van signage company in Leeds. It includes four standard pages and five shop pages demonstrating exactly what each page should look like once the site is built. 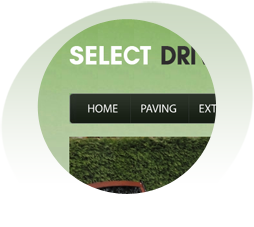 Select Driveways is a local, family run firm, based in Leeds. As the leading supplier and installer of paving in the area they offer a complete range of paving products from many manufacturers. The calculator was built to allow people to offset their emissions when embarking on a journey by plane, road or rail. 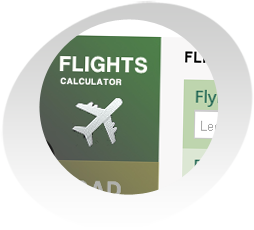 The calculator will allow any point of origin or destination across the globe to be entered. The distance, cost to offset and carbon emissions are calculated. Paypal then takes the payment.